On Friday, March 10th this year. 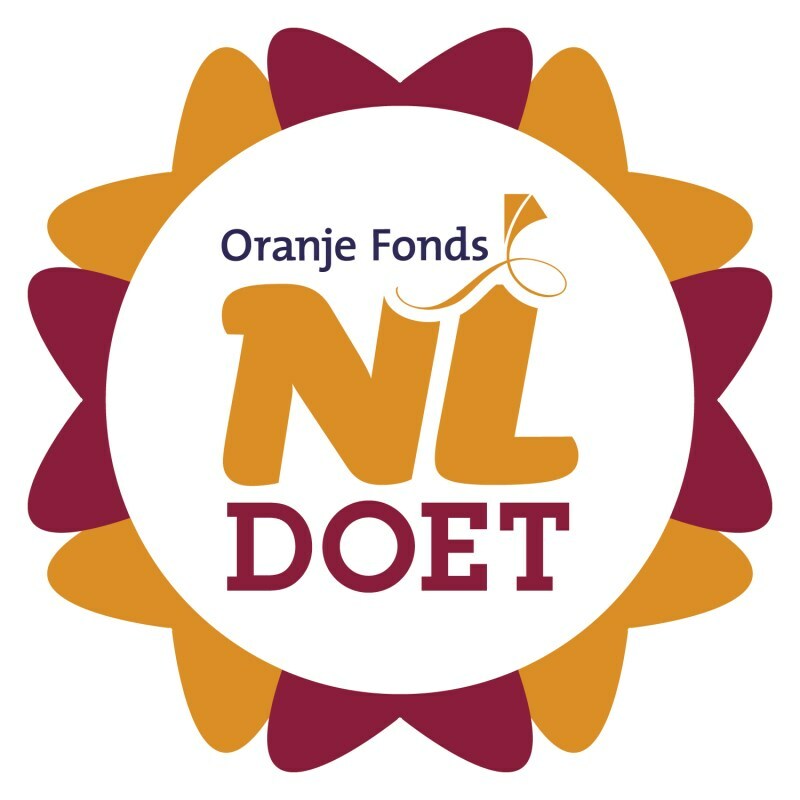 We have participated with great enthusiasm to the volunteers action NL-Doet (www.nldoet.nl). The money that would otherwise be spent in relation Christmas gifts, we supported this year again several charities. The old roof was very outdated and there were no finances to renovate it. Together with a the roofers of Barkhuis we completed this job. 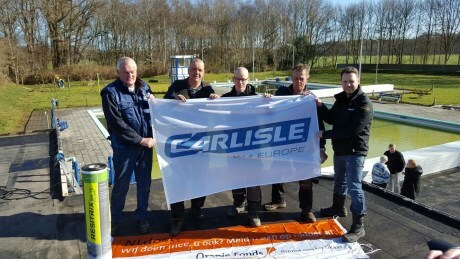 CARLISLE® donated here the materials and the manpower. The owners were very excited and happy with the new roof. Let the outdoor swimming season begin! 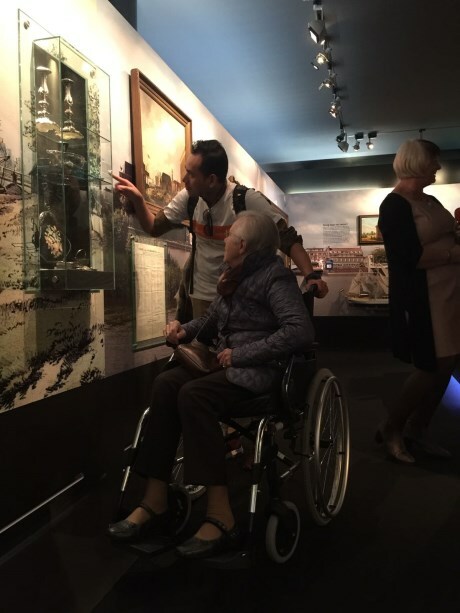 The second job was a trip with a group of mentally disabled from the Sherpa Foundation in Bussum, to the National Military Museum in Soesterberg. 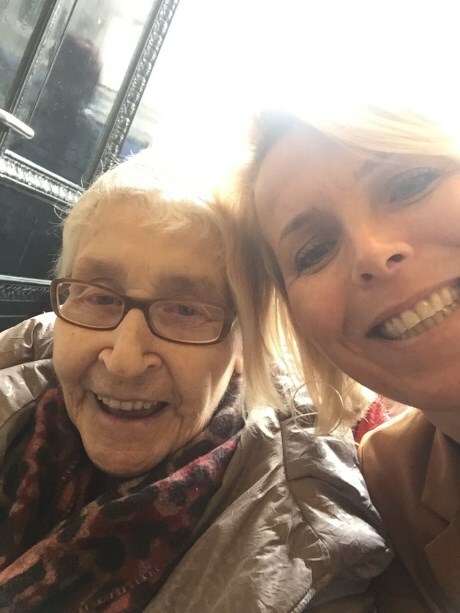 Both the residents and our staff had a great day. A very beautiful museum, with an extra exhibition over the time of Genghis Khan, conqueror from Mongolia. In this trip not only the cultural aspect was inportant, the residents of Sherpa and the employees CARLISLE®, also learned a lot about each other. In particular, the emotions and present disability; it is not always easy for everyone to go on a day trip! There were homemade placemats and biscuits as a thank you for our colleagues. 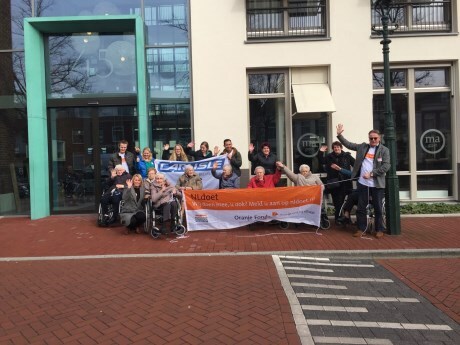 The third charity was a trip with a group of elderly people in wheelchairs of Nursing Margaretha to the "Stedelijk Museum Kampen". The group went "on foot" through the old town of Kampen. Along the way, the elderly enjoyed the weather and views, for some of them it was a long time agoo since they saw the town center pf Kampen. In the museum, the exhibition "Miniatures and ancient manuscripts from the IJsselstreek" is displayed. 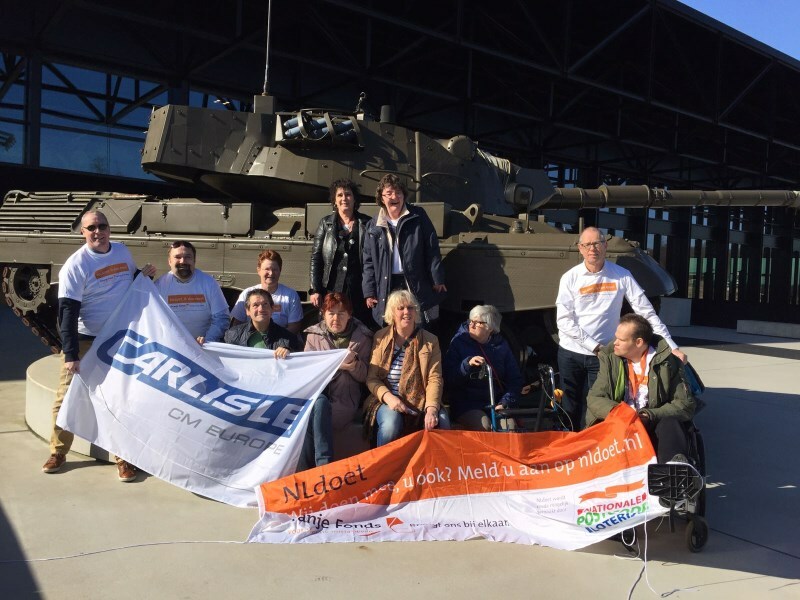 Our CARLISLE® colleagues realized that the museum was not completely wheelchair accessible. But all in all, the group had a nice afternoon, that ended with a cup of coffee and a snack. The last charity involved the renovation of a dormer in Ede, by two employees of CARLISLE®. 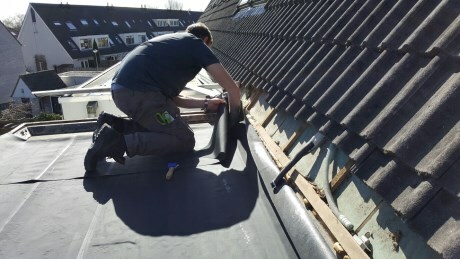 In addition to the work we also supplied the material. The residents were were very grateful with this initiative and gave us a big buquet of flowers and a nice thank you card.